It's the summer and if you're looking for local beauty events in your area, check out the site- http://freebeautyevents.com/ to learn what is going on. You can search by zip to see your local listings which makes it easier to view. 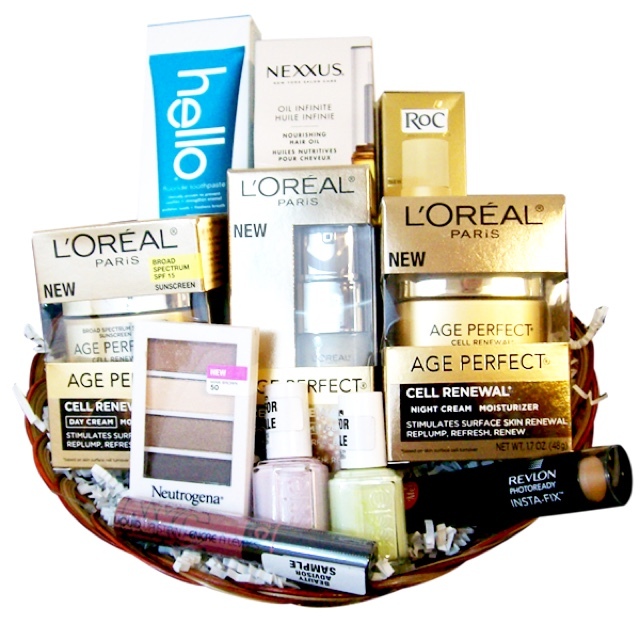 This site also has a great monthly contest that you can enter to win this awesome goodie basket of products from L'Oreal, Revlon, Neutrogena and more!